Over the past 15 years, Jason has emceed some of the largest events from around the world. With 600+ hrs of live television experience, Jason knows how to command a room with ease. 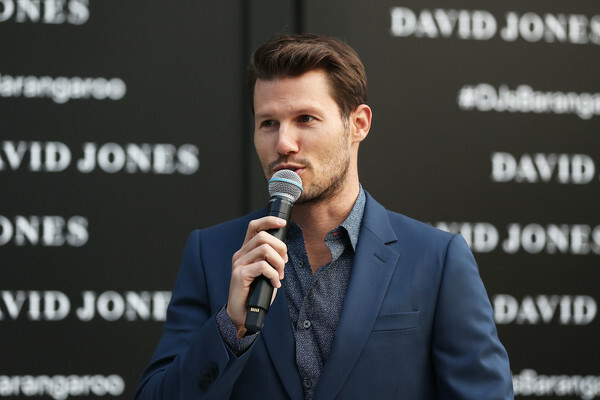 From hosting black tie events with GQ Magazine and David Jones, to in-depth conversations with Gwyneth Paltrow at the global women's entrepreneur conference, Jason's experience is as diverse as it is impressive. Other clients include: MTV, The Pre-US Open Taste of Tennis, Nintendo, Who Magazine, Melbourne Cup, Invisalign, and Australia House at SXSW.